Is the next World War coming? …someone asked. In recent months, there seems to be conflicts everywhere across the world, from Gaza to Israel, Ukraine to Russia, Syria to Iraq, and to the rest of the world, even in the little southern city of China, democracy protests recently turned violence. Among all these conflicts, some are fighting out of their own free will, some are fighting out of obedience to authorities, some are not fighting at all and they simply become victims of violence. In 1989, in Beijing, during the time of a political struggle in the communist party and the increasing dissatisfaction with living and working conditions, a group of university students in large numbers took to streets, gathered in Tiananmen Square, demanding freedom, democracy and social equality. At the time, the Chinese government labelled the protests as a counter-revolutionary riot, and it didn’t end well, it turned violent and people were soaked in blood, this dark and terrible event is remembered every year since. 25 years later, in 2014, in Hong Kong, during the time of its continuing struggle for democracy and the increasing dissatisfaction with the government, tens of thousands university students together with high school students are boycotting classes, they gather in Civic Square, the area outside the government headquarters, demanding true democracy, and the long-promised universal suffrage. 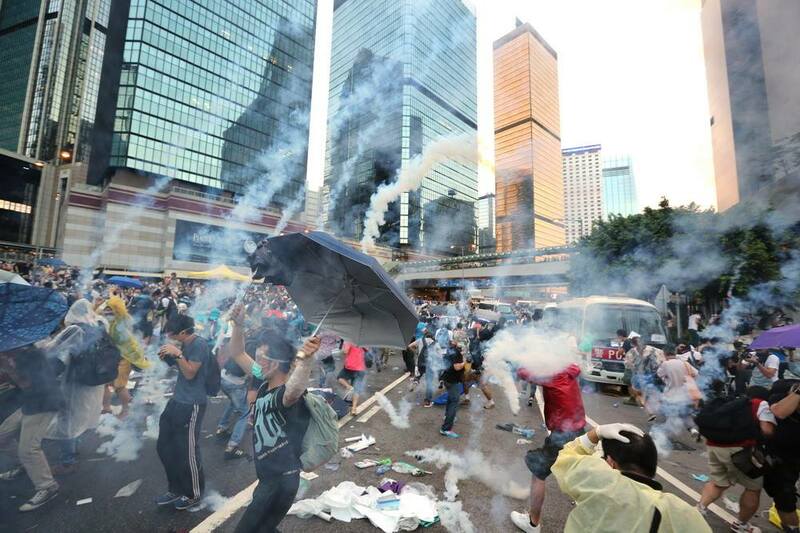 Would the Hong Kong government follow the footsteps of the Chinese government a quarter of a century ago? Or would it learn the lessons of the past? 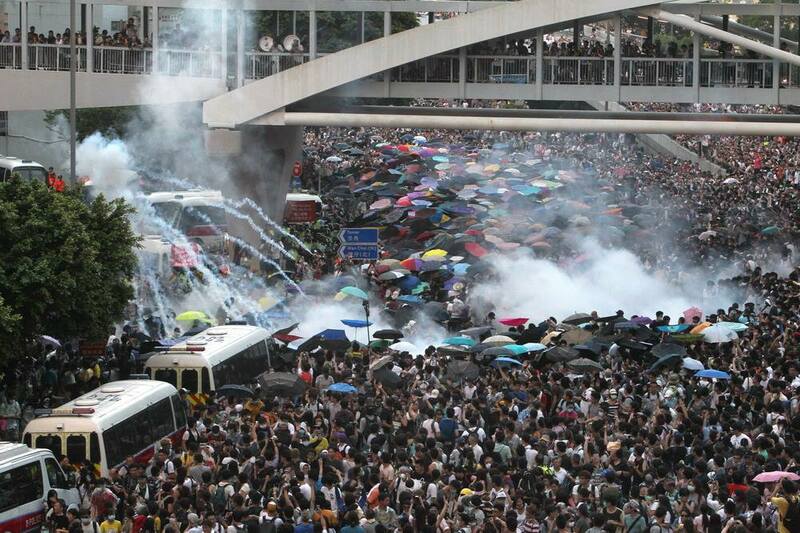 This current event between the police force and the students in Hong Kong reminds me of a famous social psychology experiment I learned about during my university studies. 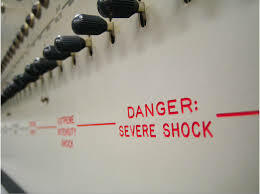 It is called The Milgram experiment on obedience to authority figures, I am not going into details of this experiment, it is basically a study about obedience to authority. To what degree would one go in terms of obeying instructions that would cause harm to another person/people? 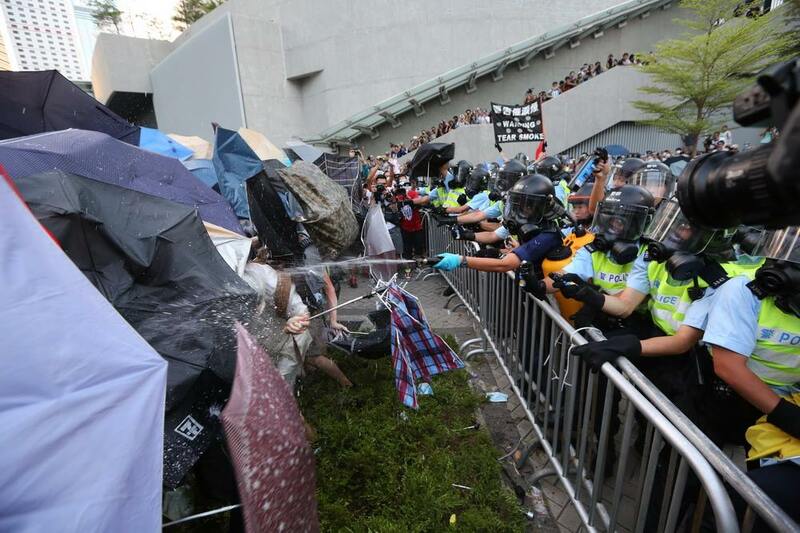 In the case of the policemen in Hong Kong, how far would they go in following orders from the Police Department, the Hong Kong government, or perhaps the central government in China. This entry was posted in Other, Read, Think. Bookmark the permalink.